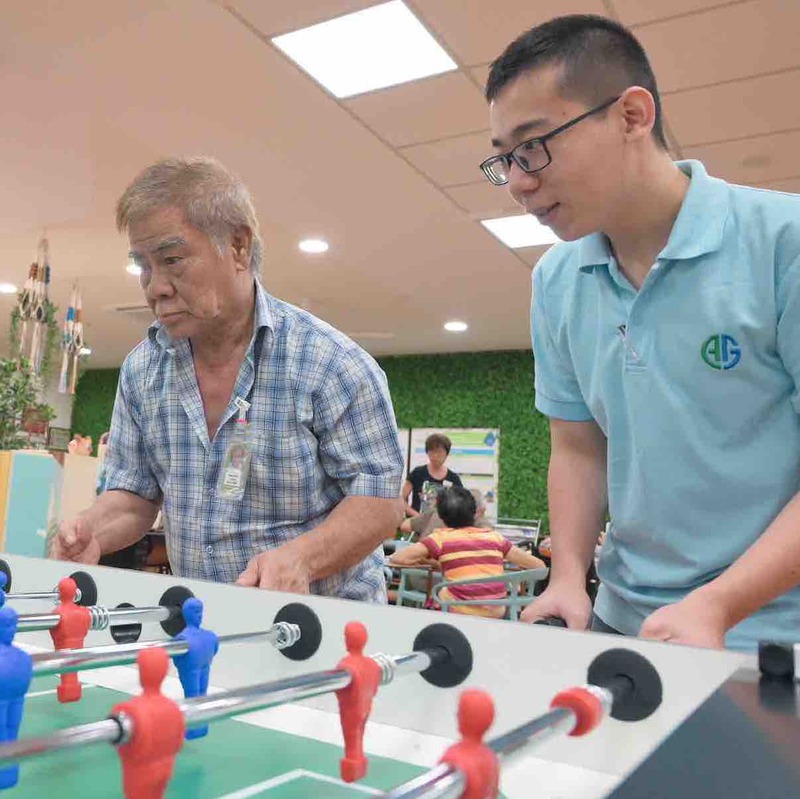 Go Respite is a new pilot programme that encourages caregivers to plan ahead and identify a suitable respite option that is able to meet their needs and those of their loved ones. Caregivers can pre-enrol with their preferred senior care centre and complete some necessary pre-admission applications in advance. This shortens the time it takes to gain admission into respite care when you need it. Call us at 6536 0086 and request for the Weekday Respite Service. Singapore Citizen - $5.60 to $11.00 per attendance. Permanent Residents - $17.60 to $38.50 per attendance.